Nonwoven is used in the furniture industry because of its pliant, sound dampening and cost-effective properties. In beds and seating furniture, the springs are often embedded in nonwoven to protect the other material from sharp edges. It is also used to protect against dust. Nonwoven material is used to create a greater sense of luxury and a better feel in a piece of furniture. Using a soft and pliant nonwoven material gives the customer an experience of the furniture or bed that is quieter with less rustling. To keep costs down, nonwoven material can be used to clad the backs, inserts or undersides of furniture and beds that are not visible to the eye. Spunbond can also be used as an outer material in covers and pillows or in thermo covers. Beds and the furniture industry use a lot of nonwoven! But, you usually don’t see it. Best of all, you don’t hear it. Because nonwoven not only protects – it also dampens sound. Spunbond and needle punched felt are the most common types of nonwovens used in beds and furniture. 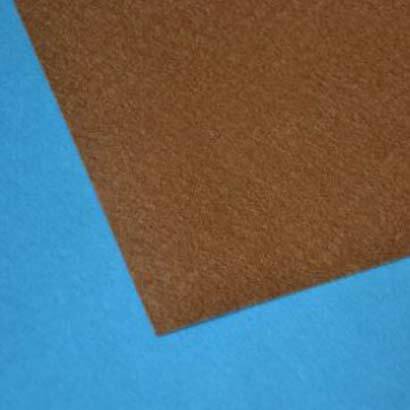 Needle punched felt is thicker and can be made softer than spunbond. However, spunbond is more common. 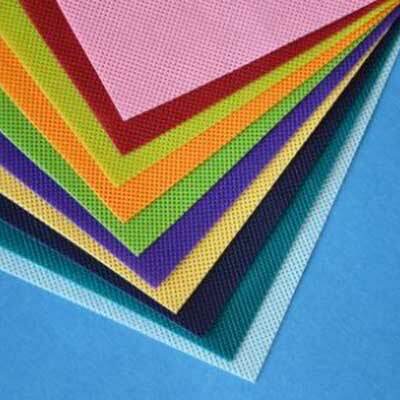 roll or the sheet in different sizes and thickness, and with different properties. We offer both softer and stiffer needle punched felt with different properties, in different weights and sizes of rolls.